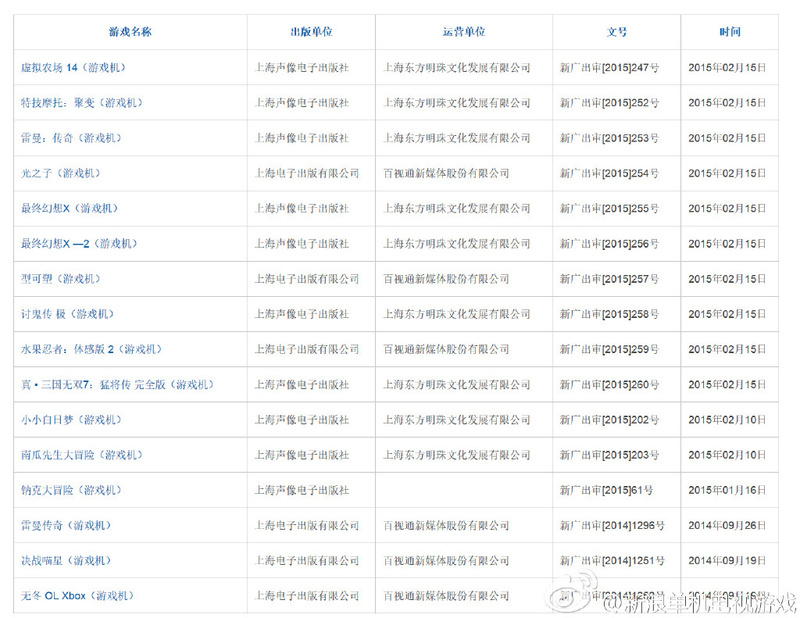 According to the document attained by Chinese media, a total of 12 games were approved during the span of January to February. 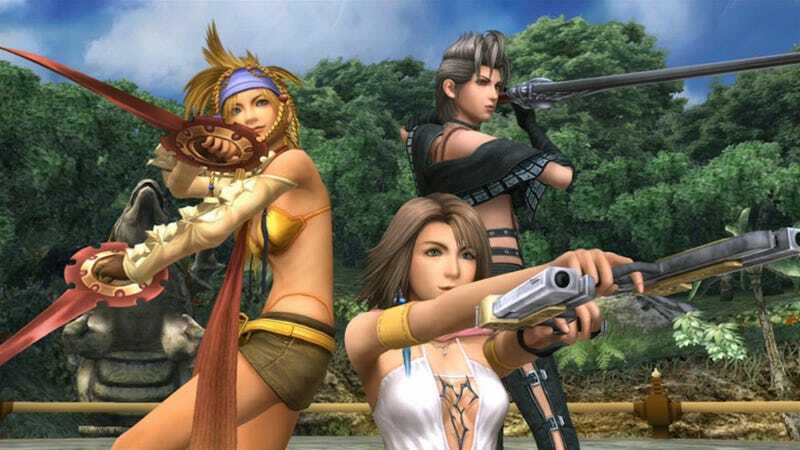 All of the titles are old games already released in the West, but their approval in China means legally localised versions for locals who can't read Japanese or English (or haven't purchased a Hong Kong version). Of the games approved, the highlights are Final Fantasy X/X2 Remaster, Knack, Farming Simulator 2014, Trials Fusion, Child of Light, Rayman Legends, Your Shape Fitness and Dynasty Warriors 7. Here's the complete list of games that received approval. Quick note, all names are in Chinese.